Little Orchard Self Storage observes the following federal holidays and as a result the office will be closed: New Year's Day, President's Day, Memorial Day, Independence Day, Labor Day, Thanksgiving Day and Christmas Day. Little Orchard Self Storage observes the following federal holidays and as a result there will be no gate access to the property: New Year's Day, Thanksgiving Day and Christmas Day. Little Orchard Self Storage is located at 1833 Little Orchard Street in San Jose, CA, just south of downtown San Jose and close to The Plant shopping center. 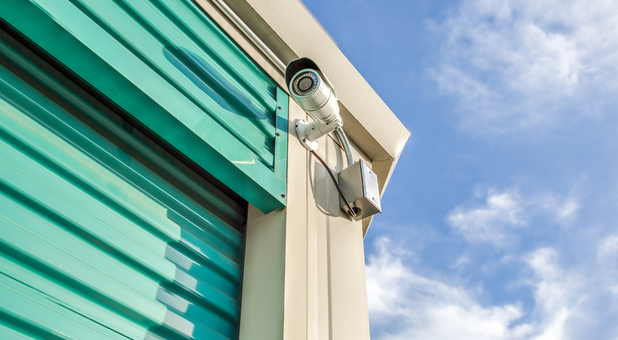 Our new, state-of-the-art self-storage facility features LED lighting and high definition security cameras throughout, plus convenient online reservations and payment options. Our friendly staff is here to help you find the right unit that fits your needs and your budget. Offer Good for 1 Year! 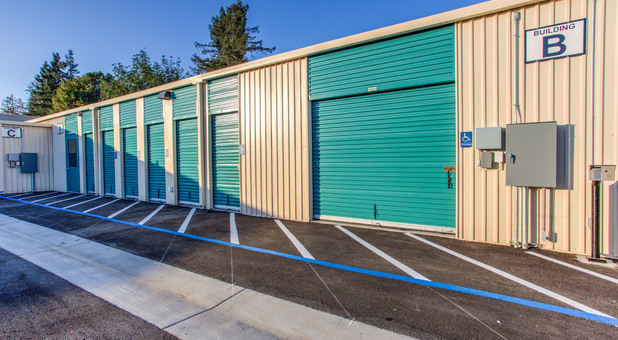 Little Orchard Self Storage provides safe, secure, and convenient self storage units for residents and businesses in San Jose, CA. Located at 1833 Little Orchard Street, we are just south of downtown San Jose, near The Plant shopping center and easy to access from highways 87, 101, or 280. We're close to downtown San Jose, Willow Glen, Campbell, Los Gatos, Saratoga, and Santa Clara, and easy to access from highways 87, 101, or 280. So whether you're moving into a new home or apartment, running a business, or just looking for a place to stash some of your extra stuff, give us a call and we'll find the perfect storage solution for you! Your safety and security are very important to us. 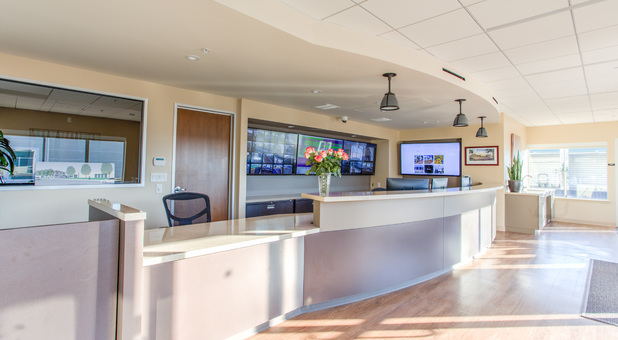 That's why we've installed a state-of-the-art security system, high-definition cameras, individual unit door alarms, and bright LED lighting throughout our entire facility. 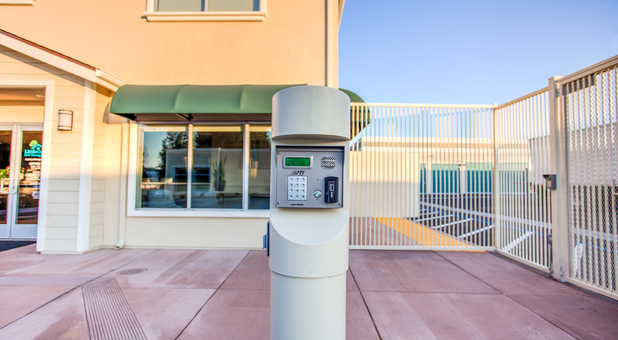 Our entire property is fenced, with computerized gate entry and 24/7 security monitoring. 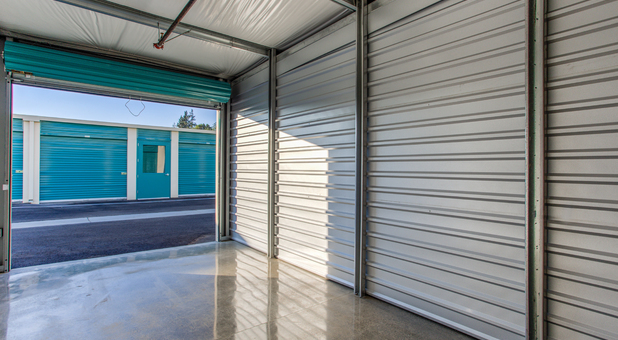 We also offer a wide range of unit sizes, from 5x5 to 20x20, to meet your storage needs and your budget. Use our online storage calculator or just give us a call to determine the solution that's just right for you. We have both interior and drive-up units, with extra-wide drive aisles. 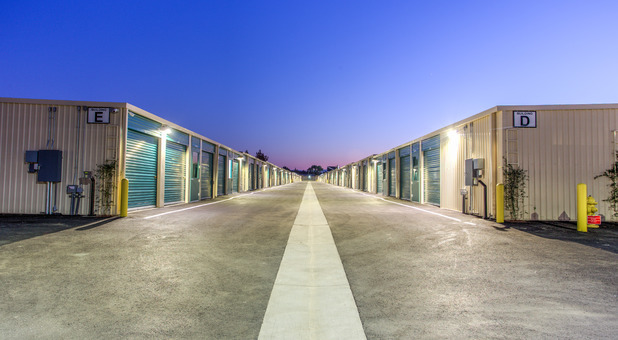 So whether you're moving into a new home or apartment, running a business, or just looking for a place to stash some of your extra stuff, we're here to help find the perfect self storage solution in San Jose for you. 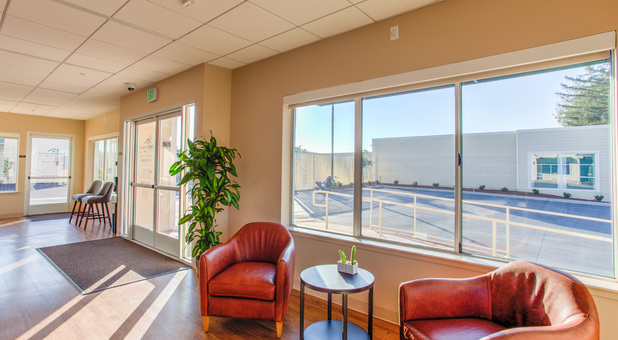 Give us a call at 408-318-5856, stop by our facility, or make your online reservation today! 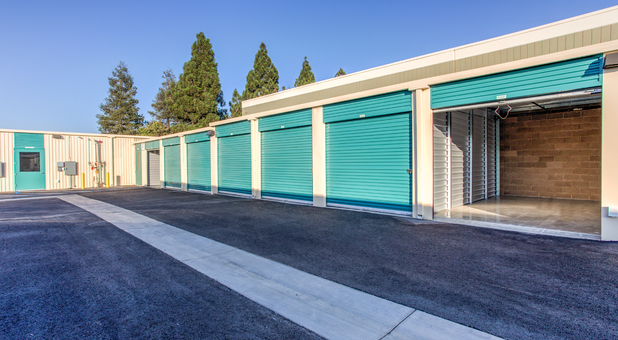 Little Orchard Self Storage serves businesses and residents in San Jose, Willow Glen, Campbell, Los Gatos, Saratoga, and Santa Clara. Helpful every step of the way! I had the most positive experience at this storage unit! First, everything is so clean and their security measures really made me feel as though my belongings were safe. Secondly, the staff were SO kind, knowledgeable, and helpful every step of the way! I highly recommend this storage facility! The office staff are friendly & accommodating. 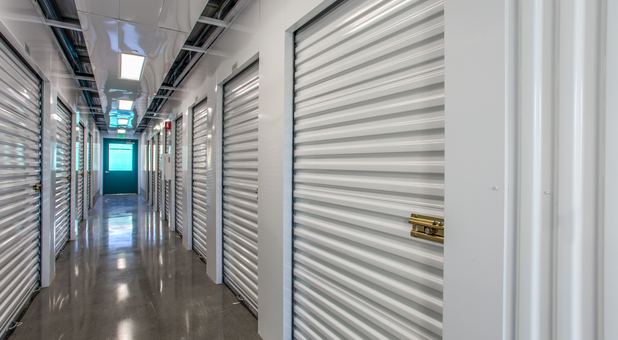 The storage facility is clean & secure. I would definitely recommend this place to a friend. Great customer service! Showed us all options, and gave us an amazing deal on storage! Highly recommend. Melissa and Marco are great! Nice and new facility with reasonable rates! Nice and new facility with reasonable rates and great security. Manager Melissa was extremely helpful and very nice. Highly recommend Little Orchard Self Storage.